In 1980, the psychologist Peter Thompson from the University of York published a one-page paper in the journal Perception, entitled “Margaret Thatcher: A new illusion.” In it he noted how psychologists know people struggle to read expressions on upside down faces; so what would happen if a right-side up mouth and eyes were put on an inverted face? Thompson did some cutting and pasting of an official portrait of the infamous Maggie Thatcher to find out – and you can see what happens below: Check out photos in the top row. With her face upside down, Maggie’s expressions look different but not exceptionally so; but, right-side up, in the row below, the viewer’s in for a shock: “We’ve been cruelly deceived by the smiling Mrs. Thatcher,” Thompson wrote wryly, referring to the image on the lower right which is both captivating and, well, terrifying. So what’s happening? Your brain expects to see and is hard-wired to read faces right-side up. As a very social species, we are built first-and-foremost to be face-i-tects. Our very survival depended and still depends on it. “The Thatcher Illusion” as this quick experiment became called, not only demonstrates our upright-face bias but our hard-wiring for instantly reading their expressive emotional contents. It turns out there are cells in our brain (called face patches) specialized for reading facial expression that go on high alert when eyes and/or mouth distort. All this with no conscious input on our part. It all happens too quickly for our conscious selves to get into the act. Check out the image below and you can see the impact these face-patches have on how we pay attention. Here we took the Thatcherized face images and watched 24 test subjects look at them for 15 seconds on a computer screen equipped with an eye-tracker. Eye-tracking analysis creates ‘heat maps’ which glow reddest where people look most, fading to yellow and then green where they look least. So what’s this have to do with architecture? We know a building from a person, obviously – however we look at a building with a brain specialized for taking in people, and we can never change this. We don’t put in a different brain when we go outside for an urban stroll or go on a trip to check out the Taj Mahal. We do it all with the only brain we have, that of a hyper-specialized face-i-tect. 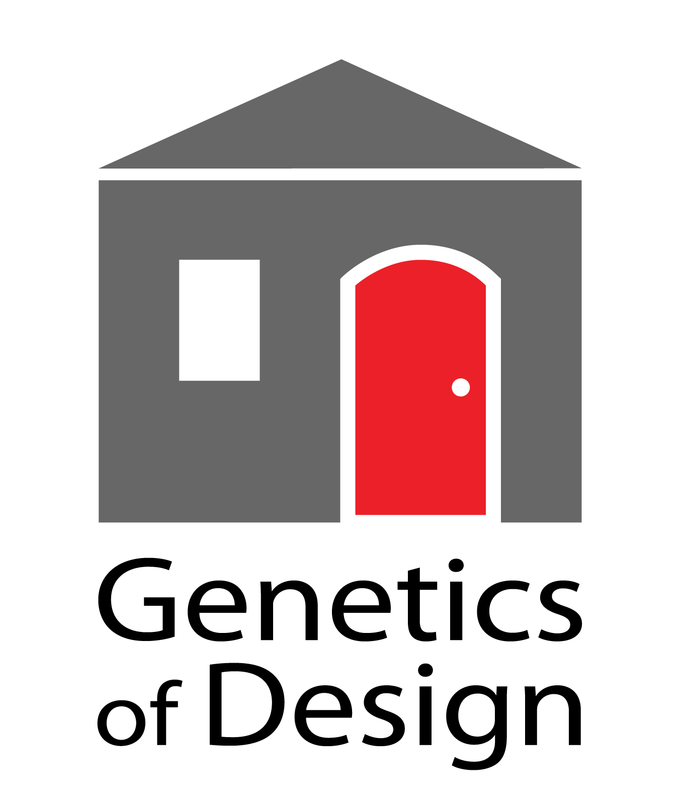 What this means for buildings, and why it’s wise to create ones that fit our ‘unconscious’ predispostions, will be explored more, of course, in further posts. Thanks to the Institue for Human-Centered Design (humancentereddesign.org) and Wheelhouse at the Bradford Mill for providing laboratory space and study volunteers.